*Deposit is non-refundable. Deposit will be applied to the final cost of your group’s trip. 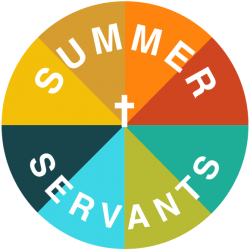 Summer Servants Student Promo 2 on Vimeo.